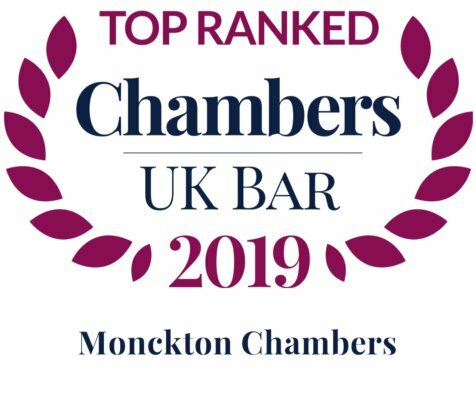 Monckton’s Daniel Beard QC is flying the flag for the English Bar at the forthcoming GCR Awards. The only barrister to be nominated, Daniel is one of eight lawyers shortlisted for “Litigator of the Year” award. 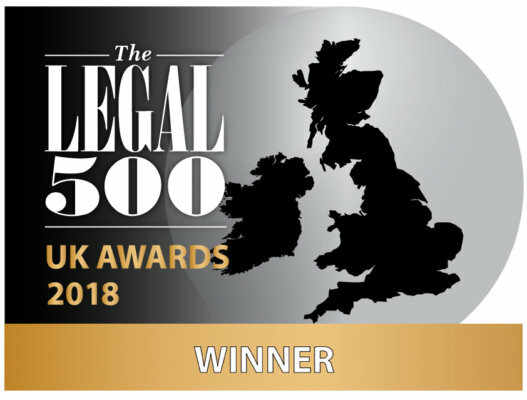 The category is described as “a competition litigator whose superior technical skill, practical judgment and excellence in serving clients in court in 2017 demonstrate that he or she is among the very best in the field. 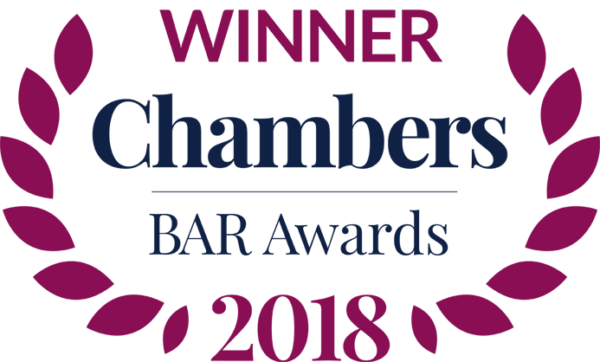 GCR are inviting readers to vote online for the cases, law firms, lawyers, economists and enforcers they believe excelled in 2017. 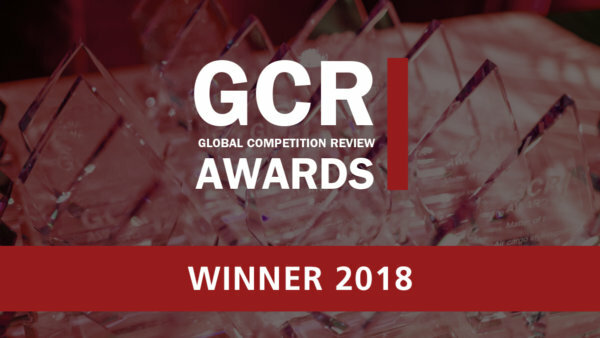 The winners will be announced at the GCR 8th Annual Awards Ceremony on 10 April in Washington, DC.